Obviously before you can start learning software you need to get and install the software. 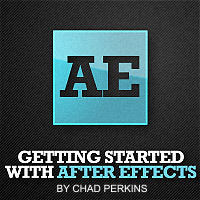 There are several ways how you can get After Effects. In this post you will learn how to get After Effects for free, with 80% discount or as low as 49$ a month. And all that available for digital download without shipping costs. In this comprehensive free training we’ll learn about Adobe After Effects, the powerful, industry-standard motion graphics, animation, compositing, and visual effects application. In this series sn Adobe Certified Instructor and Certified Expert Chad Perkins will guide you through the basics that you need to know to get going with After Effects. 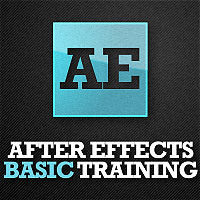 Probably this is the best place to start your amazing journey in the world of After Effects. Someone said it’s like Photoshop for Video. Probably that’s why they call it Motion Graphics. 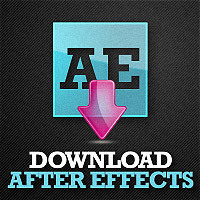 After Effects training will give you the necessary skills to amaze your friends, help you get a job and earn you money.